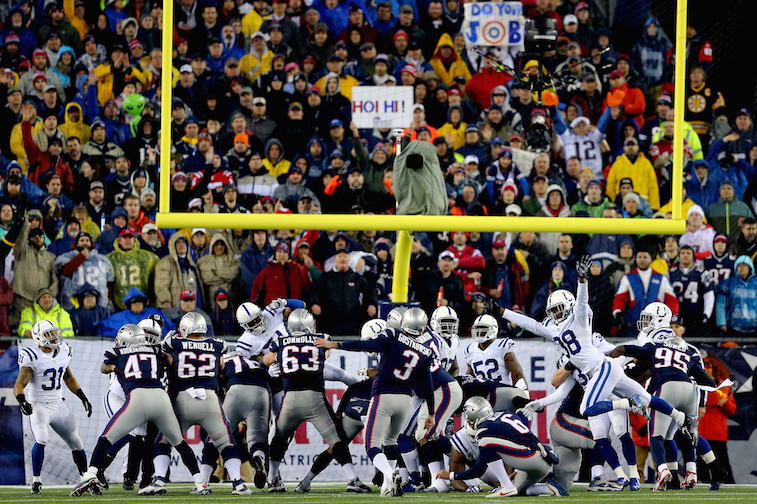 Extra point kick attempts will now be from the 15-yard line, meaning the kick is now a 33-yard field goal. Two-point conversions are still an option and will continue to be attempted from the two-yard line. Defenses can now return blocked extra points and interceptions/fumbles on two-point conversions attempts. If they reach the other team’s end zone, they will be awarded two points. There is no doubting that these rules changes will have a noticeable impact on the game. How much of an influence they have on the game plans of teams around the league remains to be seen, however. We’re guessing that we’ll see a massive spike in the total number of two-point conversion attempts around the league. On top of that, we quite possibly could even see some teams that opt to go for two on nearly every one of their PAT attempts in 2015. As a result, players such as Tim Tebow, who excel in the red zone, and more specifically near the goalline, just got a lot more valuable. With that said, will the new rules have a similar effect on the value of having a placekickers around the league? The new rules have been also been met with a fair amount of criticism. 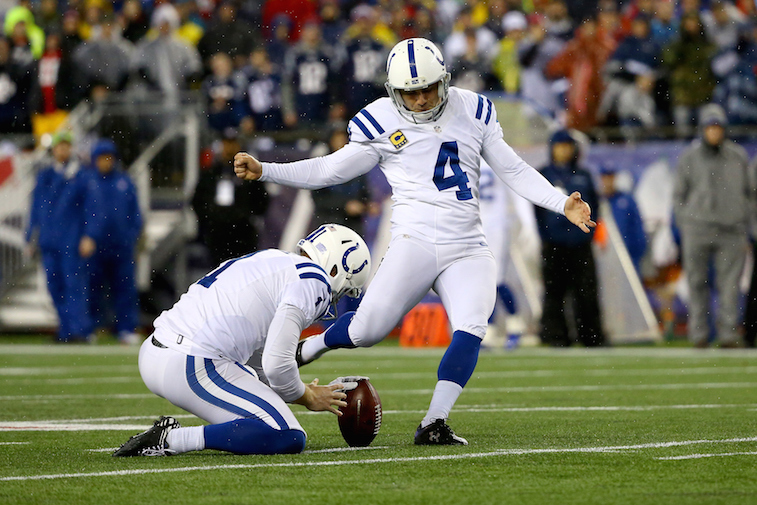 Kickers around the league contend that the longer kick will still be converted at an incredibly high rate. Others point again to the hypocritical nature of the NFL. Since PAT attempts are now “live,” defensive players will be far more inclined than before to sell out, which ups their chances of suffering a serious injury. Only time will tell what kind of effect the new rules will have on the NFL as a whole, but what we do know is that they will change the way that teams approach their point after touchdown attempts during the 2015 season.